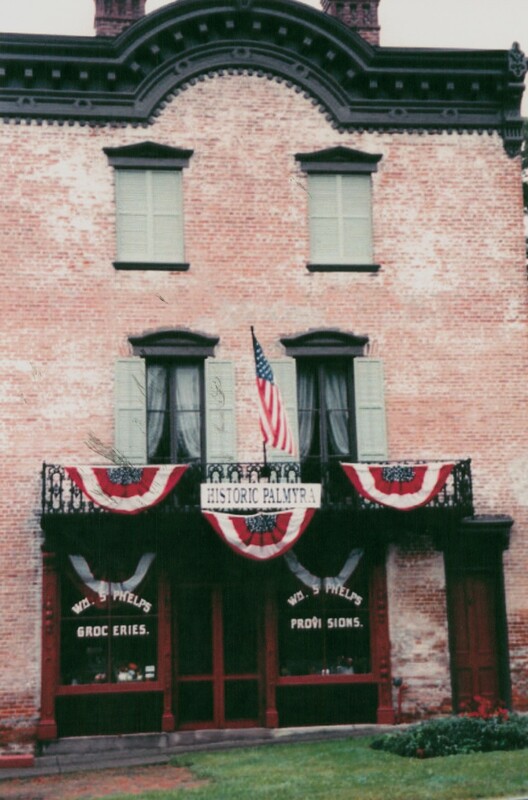 The Hydesville phenomenon of Spiritualism is alive and well through Historic Palmyra’s 5th annual Sibyl Phelps’ birthday party, Sunday night, October 10th, at the Wm. Phelps General Store and home, at 140 Market Street in Palmyra. Sibyl is celebrating 115 years of life and death. The event begins at 6:30 p.m. and lasts until 9:30 p.m. The mediums will be prepared to read your future, past, and present. You can arrive anytime between those times since it is first come, first serve. The donation price is $20 and this includes a reading and the party. Additional readings may be done but will be at the end of all first readings for an additional $10 per reading. Since it is always a very busy night, we are planning a dousing rod class for an additional $5 per person. Purchase rods for $10 and your class is included. There will also be crystals available for sale. This event will be exciting and fun. The Angel Heart Chapel of Newark will bring 6 mediums for this event. All money raised from the party will go to support all of our museum operations and programs. Lots of fun and lots of food will be served. Make a night of it. 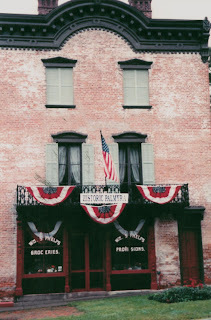 Call (315) 597-6981 for information or check our web site at www.historicpalmyrany.com. See you there. 1 Comment to "Sibyl Phelps 115th Birthday Party"